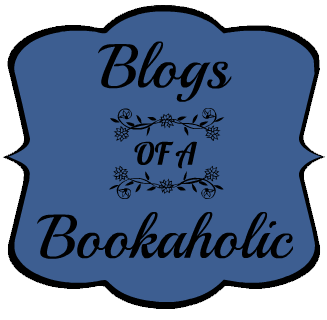 In 2011 we were newbie book bloggers not sure where to start in the new world of YA fiction. 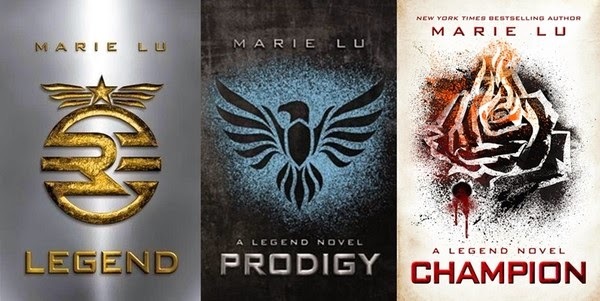 Soon we got swept up into four debut YA series that have followed us on our blogging journey. 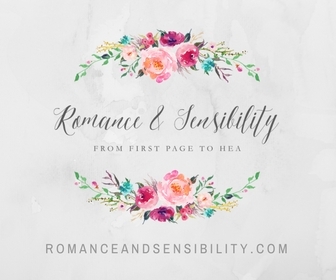 As Books and Sensibility grew these series continued to keep us guessing at how it was going to end. Reviewing third books is hard, so we are going to review these final books as they relate to the series as a whole and give a final verdict on if we think the series is worth getting the whole box set or stopping book 1. And of course, these will be SPOILER FREE REVIEWS. If you spend any amount of time on the bookternet you know this ending got some buzz. 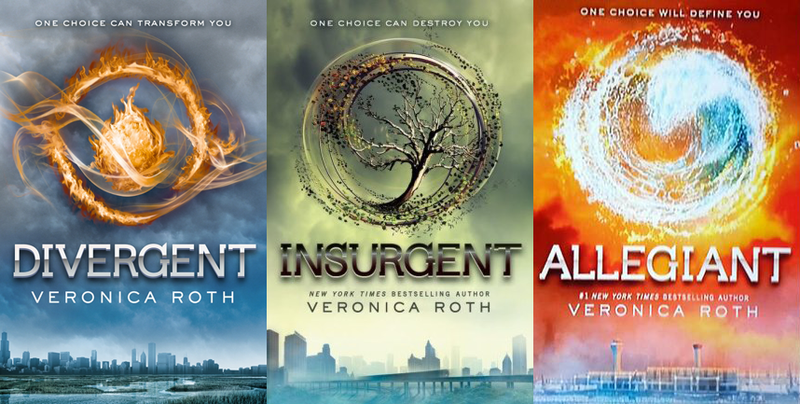 In these three thick novels, Roth follows the characters of Tris Prior and Four through three slightly different story arcs. Book one, Divergent does an excellent job of building a world and creating tension in a society where your entire life is determined by the faction you choose at sixteen years old. However, by Allegiant, book three, the series gets a disjointed feel. It abandons most of it's previously established concepts and there is sudden narration switch to a dual POV. This series can also get especially daunting (get it ?) with it's overwhelming number of side characters. VERDICT: Just stick with Book 1, Divergent. It's a slight cliffhanger, but still a good open ended place to stop the story. 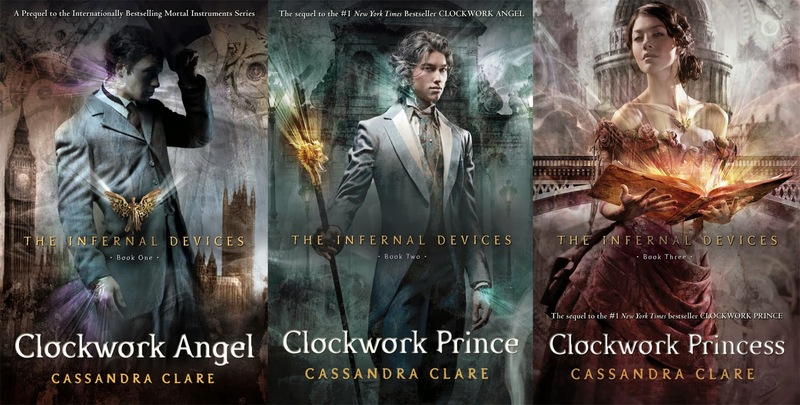 This prequel to The Mortal Instruments series tells the story of an 19th Century American girl who gets caught up in the dangerous world of London Shadowhunters and a steampunk-inspired mystery. The series has a single story arc that stretches across three books. There is healthy helping of perilous endings, fake me outs and drama to keep readers tuning page. 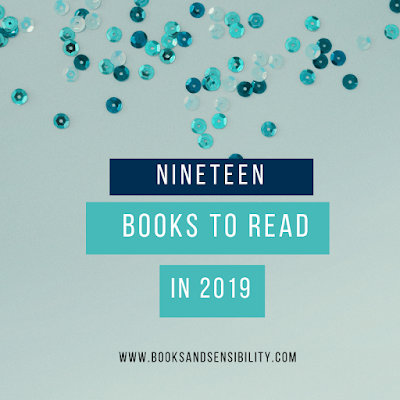 In the end, the mystery doesn't end with a big reveal , but because each book leaves you with a cliffhangers and an addicting love triangle, you'll find it hard to stop at just book one. I highly suggest this book for fans of The Mortal Instruments, as the last book connects all the characters genealogies. VERDICT: Get the box set ! If you like paranormal romance or urban fantasy you should pick this one and be prepared to finish the whole series with all the cliffhangers. The Legend series follows the adventures of June and Day, teens from opposite ends of the social scale living in a militaristic society with a strong caste system. Don't let the Hunger Game's comparisons fool you this book stands on it's own. The series progressively move forward and each book tells a different arc of our main character's adventures.The world building and action driven plots really work in this series. There is enough character development, world expansion and adventure going on to fill all the pages. With each book clocking in at less than 400 pages, they are decent sized reads. This has one of the most satisfying finales I've ever read in a YA series. VERDICT: Get the box set and read all three ! The ending of Prodigy will pretty much force you to. 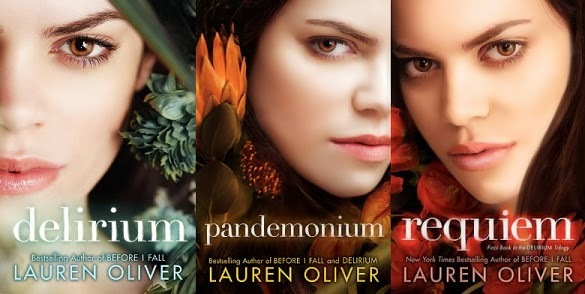 The Delirium series is interesting because each book changes things up a bit. Each one has the narrative structured differently, but they all follow Lena Hathway, a girl who lives in a utopian society where love is considered a disease and at eighteen everyone is cured. Each book follows three vastly different story arcs, but they all connect to the world in a realistic manner. The second book, Pandemonium feels like filler and seems to just bide time for the action of book three.I found this series ending especially interesting as it lacks the epilogues of most YA series. VERDICT: You can go both ways. The first one is great, and you can stay with just that one. The next few books are much grittier and darker, so if that's something you're into definitely check them out. So, those are the series we've finished. 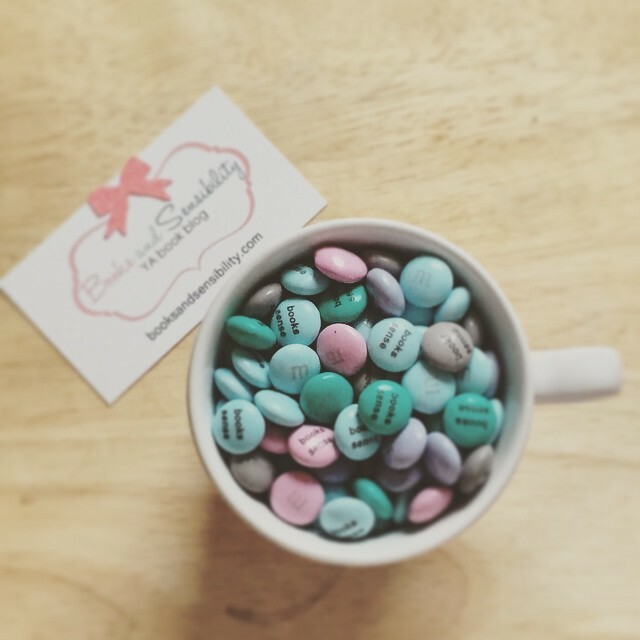 Have you recently finished any series ? If so, what is your final verdict ? I could not agree more with your assessment of Divergent and Delirium! So glad to see someone else of the opinion that Divergent is far and away better than the remainder of that series. Oh, I liked the way you reviewed these as series! 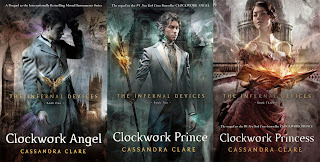 The summaries are great, and I totally agree with you on Infernal Devices. My heart is shredded, but it was soooo worth all the pain. Agree on LEGEND series too, I actually think two and three were stronger than #1. I really liked DIVERGENT, but I thought INSURGENT was kind of a mess so I haven't read ALLEGIANT yet. (Although yeah, I know what happens. Sue me.) I liked DELIRIUM for the most part too, but I never got around to reading the sequels, either. Too many books and not enough interest, I guess. I am DYING for the Grisha trilogy ender this year. I may not live until June. I just couldn't think of any spoiler-free way to review all of these and I seemed to have finished them all within weeks of each other! I've read Shadow and Bone and have Siege and Storm on my Kindle, I really need to catch up ! Yeah, I'm still not really sure what happened with the Divergent series. I really went into the sequels expecting the best and I was so disapointed. Legend is on my shelf collecting dust. ARGH! I will read it this year. (hopefully) I finished Diveregent and I have the other two to go. Everyone says book one and done. Humm! But I want to know.